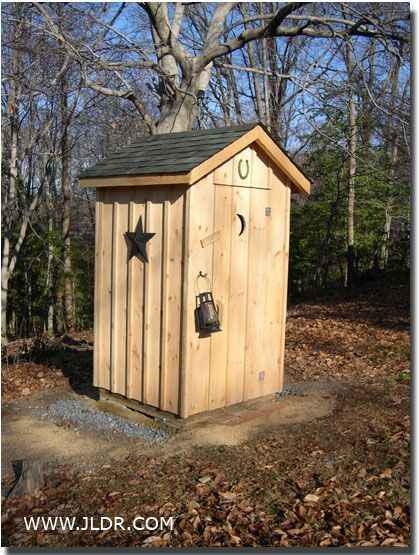 An outhouse serves an important function if your home or cabin does not have any indoor toilet. However, you are not limited to using a basic design as there are lots of outhouse plans and ideas for the homestead to consider. 1. 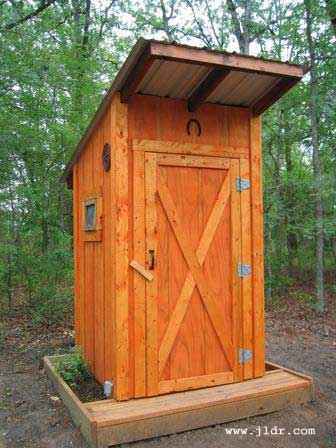 An East Texas homemade outhouse can be built with or without a platform. 2. 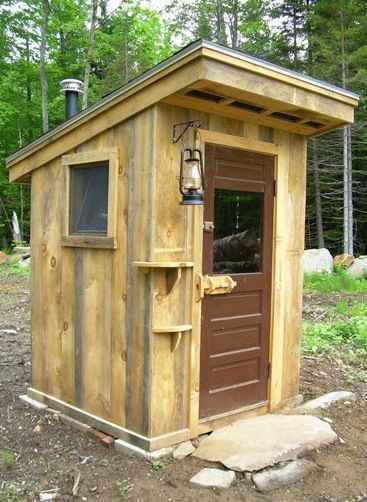 A cost-effective outhouse is perfect for any homestead. 3. 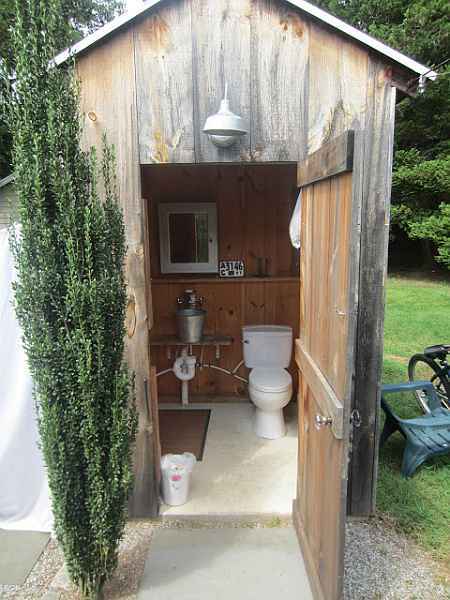 An ultra-cool outhouse can have all the features of a modern bathroom. 4. 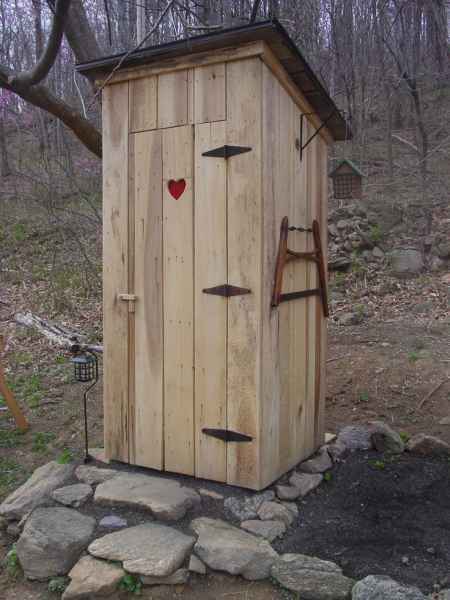 Freshly cut timbers and some scrap wood can be used to build basic outhouse. 5. 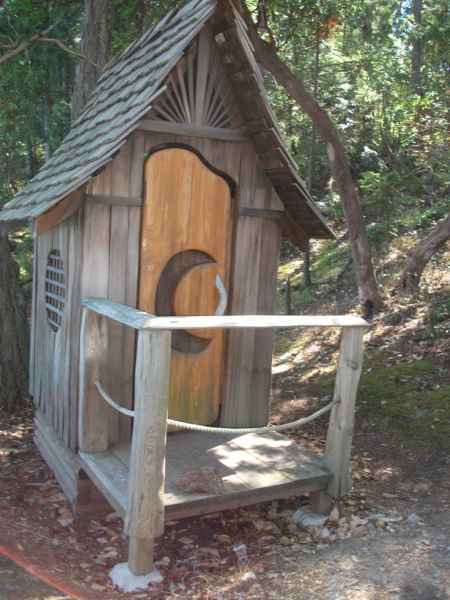 An outhouse with a hobbit design can be fun to have in the woods. 6. 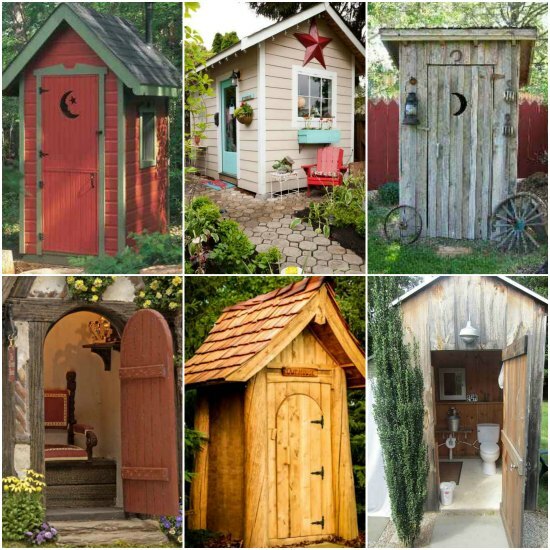 Scrap wood or reclaimed wood will be perfect for building an outhouse. 7. 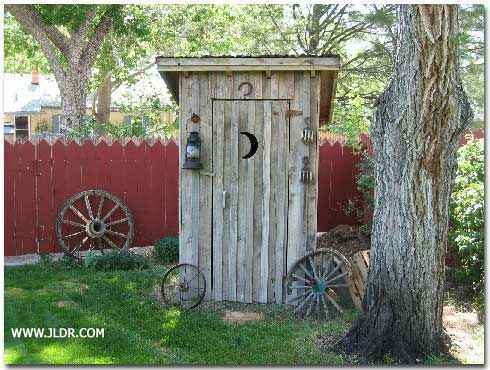 An outhouse can be built to look just like a wood shed. 8. 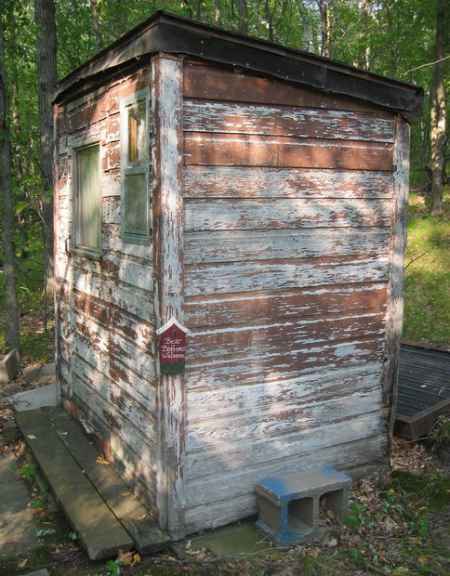 Wood boards that are from other DIY projects can easily be used to build an outhouse. 9. 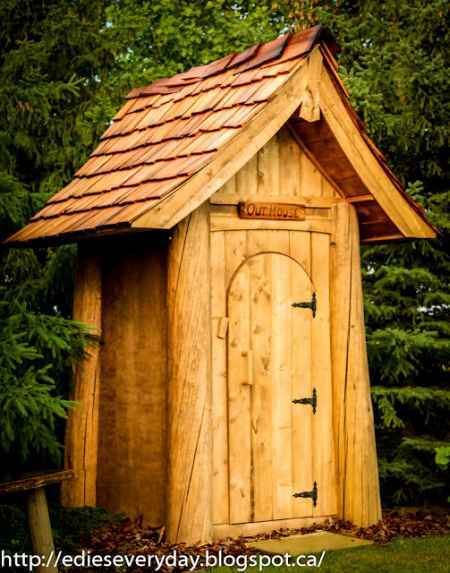 An outhouse with an Amish design is not difficult to build on a homestead. 10. 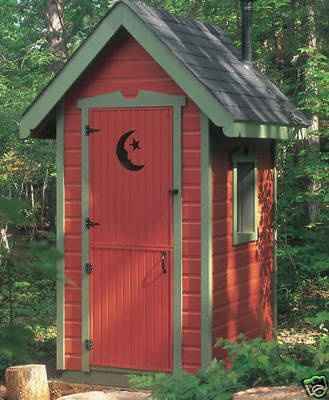 A Victorian style outhouse can be fun to build and will also look just like a tiny house. 11. 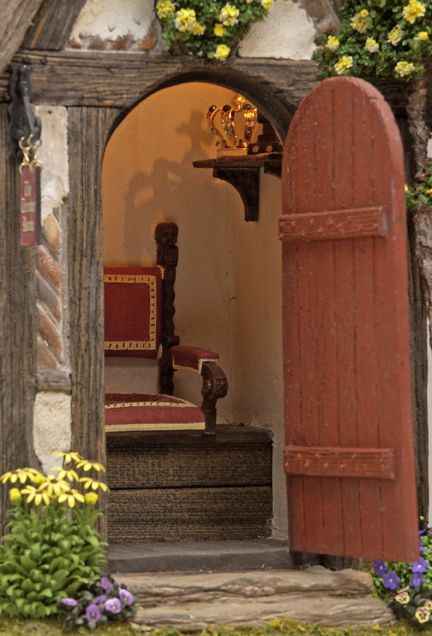 Why not build an outhouse as your personal throne room? 12. 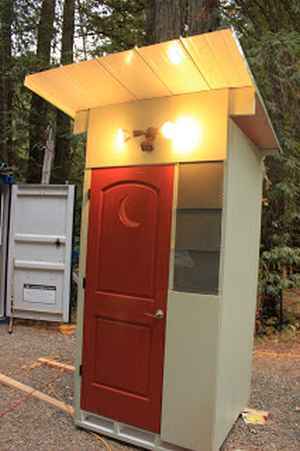 Exterior lights and other amenities are easy to add to a custom outhouse. 13. 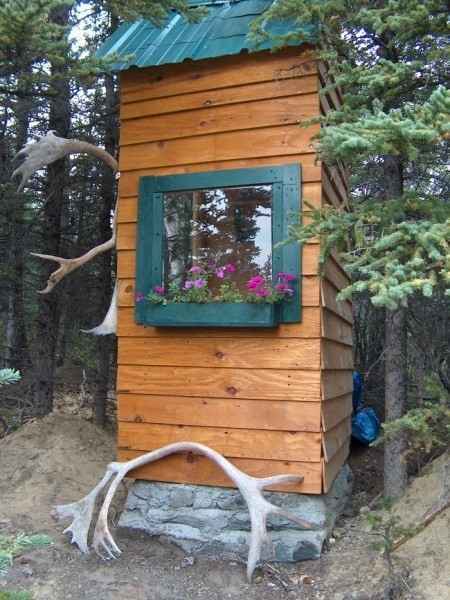 The nicest outhouse does not need the prettiest exterior. 14. 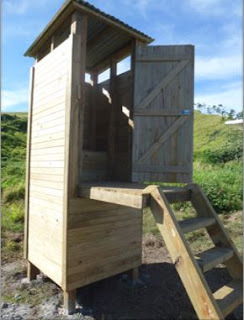 A raised outhouse is perfect to use with a composting toilet. 15. 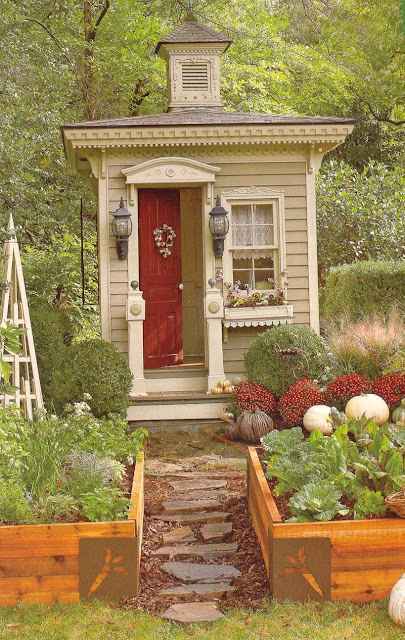 A garden shed can easily double as the perfect outhouse. 16. 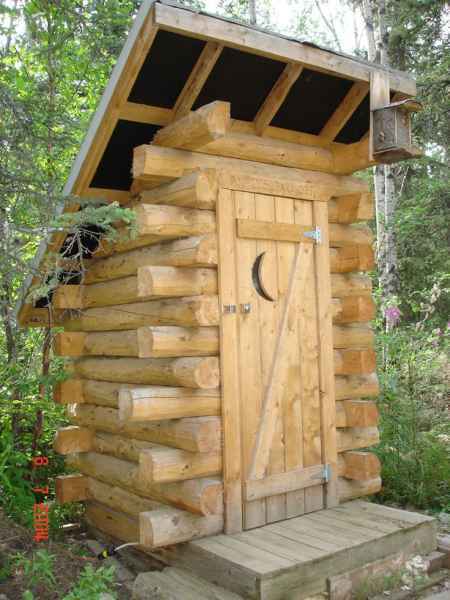 Am outhouse can be built to match the look of a log cabin. 17. 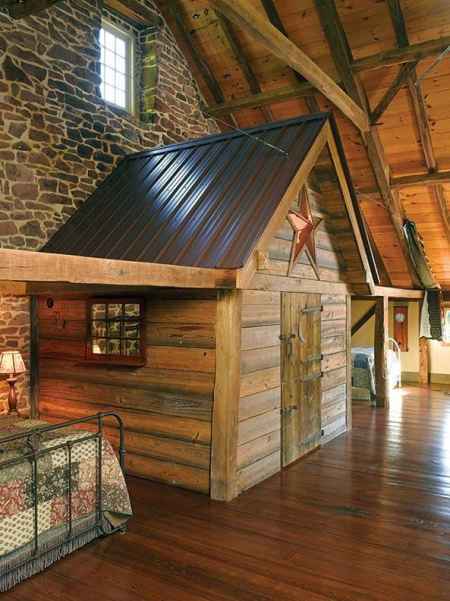 Build an indoor bathroom to look like a rustic outhouse. 18. 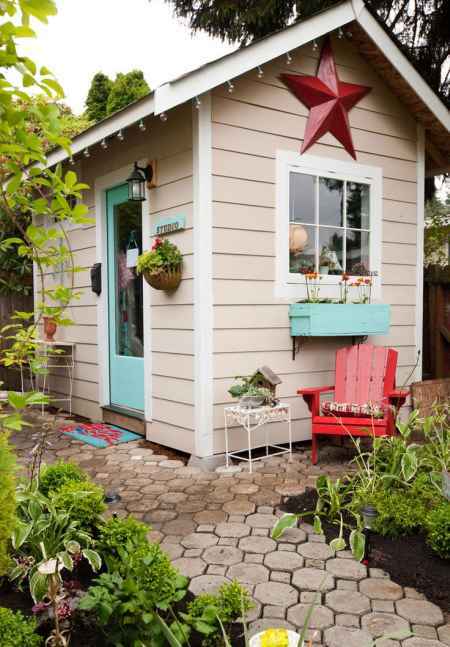 Outhouse designs can include features like a front porch.